Next story UnDistracted 1.78 – Turn off everything that distracts you. Previous story Virus Scanner Plus 3.13 – Scan files, locations, or your entire system for viruses. 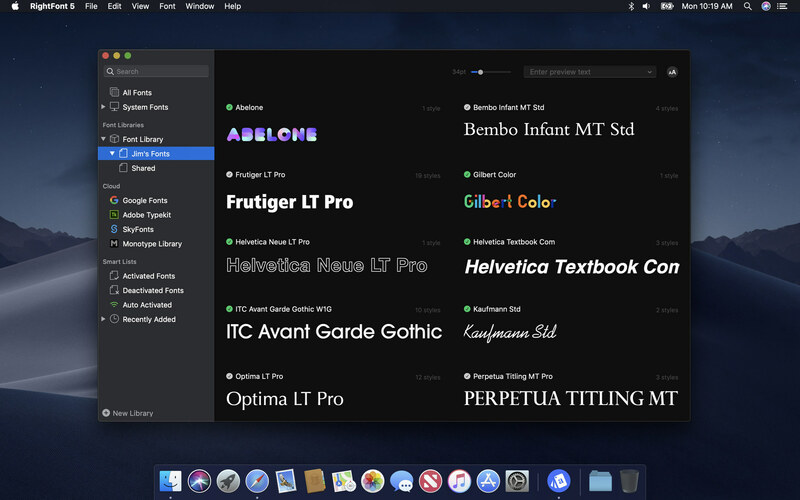 RightFont 3.2.1 – Manage and find fonts quickly.